BYO (bring your own booze, beer or wine) is one of those great restaurant qualities that I try to look for when dining out. It’s cheaper (usually), much more casual and a great place to dine with groups. 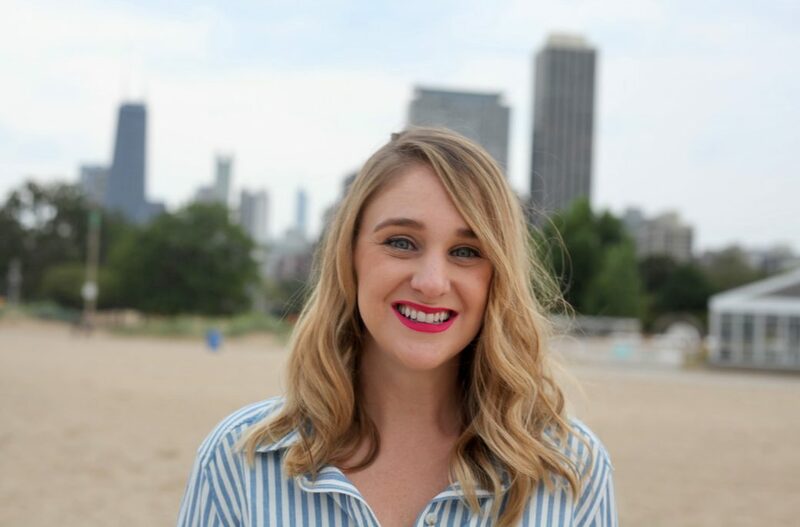 Chicago has an abundance of BYO options ranging from casual to upscale dining, so I have rounded up a list of my favorite spots throughout the city. If you have any favorites I should try, send suggestions my way!